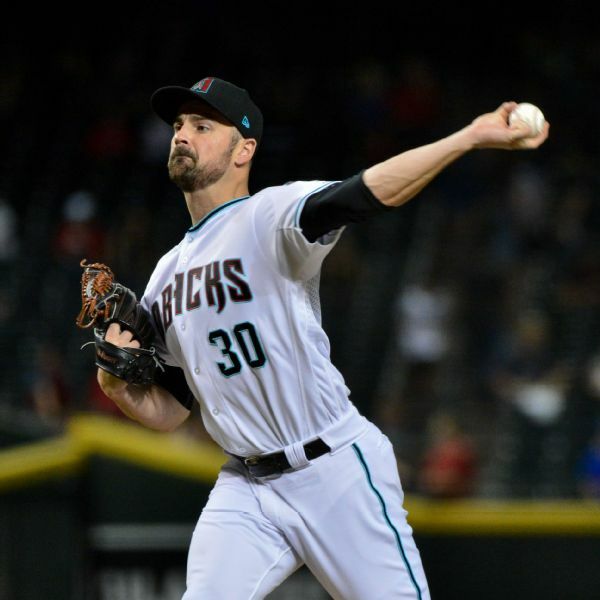 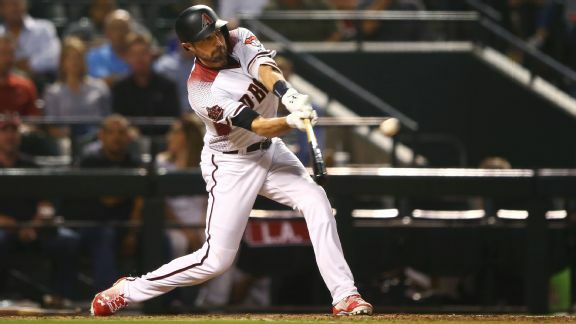 Left-handed reliever T.J. McFarland and the Arizona Diamondbacks agreed to a one-year contract with a club option for 2020 to avoid salary arbitration on Wednesday. 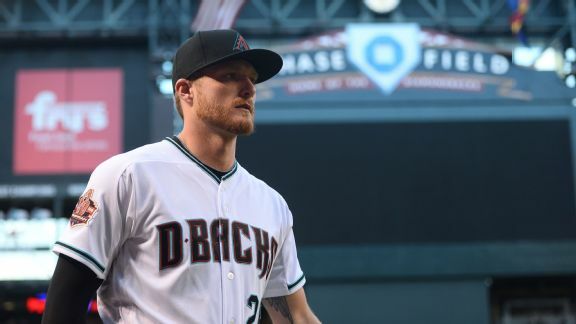 The Diamondbacks placed right-hander Shelby Miller (elbow inflammation) and left-hander T.J. McFarland (strained neck) on the 10-day disabled list and recalled right-handers Matt Koch and Silvino Bracho from Triple-A. 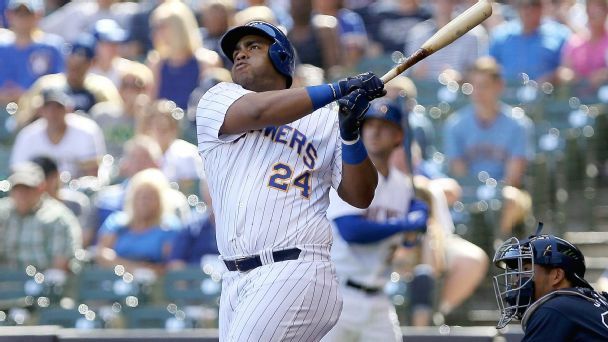 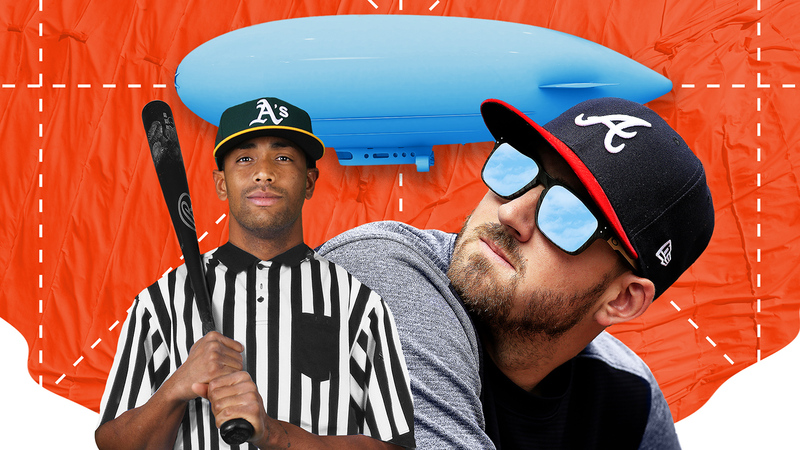 There were fights, bat flips, injuries and slumps, so unless you now hold MLB's best record, you are thrilled to see the calendar switch to June. 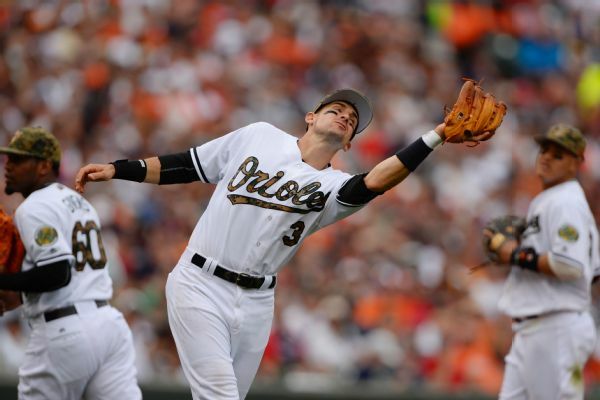 Utility infielder Ryan Flaherty has agreed to a $1.8 million, one-year contract with the Baltimore Orioles, and left-hander T.J. McFarland accepted a $685,000, one-year deal. 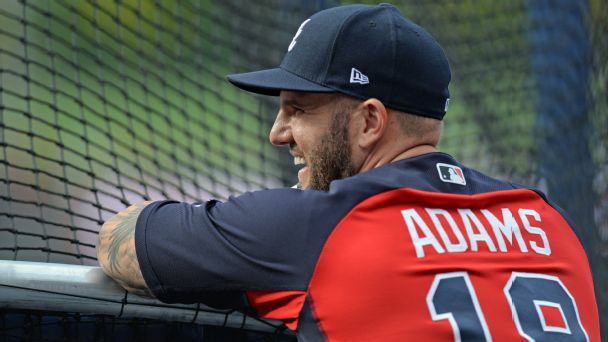 Orioles reliever T.J. McFarland, who was placed on the DL with left knee inflammation on June 30, was activated before Friday night's game against the Yankees. 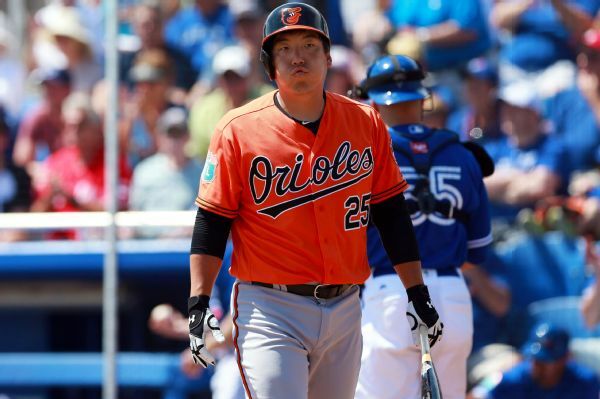 The Orioles have put outfielder Hyun Soo Kim on the 15-day DL with a strained right hamstring, while X-rays on catcher Matt Wieters' foot came back clean.